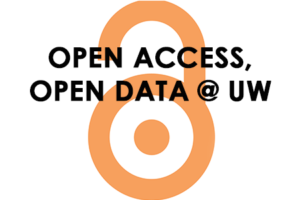 Description: The libraries of the UW are committed to examining opportunities to engage faculty, staff, and students in discussions of research data management and public access compliance. This forum will explore current and emerging trends in research data and publication access, policy, preservation, management and discovery. We will discuss library efforts to assist faculty and staff in making research data and articles publicly accessible in the hope of accelerating research innovation and enriching the learning process.